Time is whispering a touching tale tenderly. Formerly known as “Yamaguchi Hotel (山口旅館)”, was built by the Takamatsunomiya Imperial Prince Nobuhito while he were visiting Taiwan in the Showa period. In ancient times, the stream was named as “Sichongxi (四重溪)”due to the people had to walked along the stream and crossed the stream four times for going in and out the village. This stream is in a sedimentary rock area, and the sodium bicarbonate springs well up from the ground, which is called “CHU TANG in Mandarin, IDEYU in Japanese (出湯)”. The quality of spring in this area is mild and the temperature is between 50 and 60 degrees centigrade mostly, also is one of the most well-known hot springs in Taiwan. 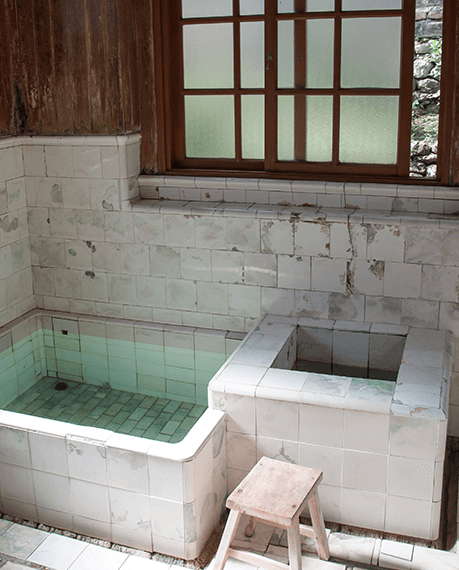 Here is as famous as “Beitou hot spring (北投溫泉)”, ”Caoshan hot spring (草山溫泉)” and “Guanziling hot spring (關子嶺溫泉)”. In 1895, the 1st year of Taiwan under Japanese rule, a Japanese gendarmerie officer, Takahashi, had rode on a horse traced the stream, and discovered the “CHU TANG in Mandarin, IDEYU in Japanese (出湯)” surprisingly and he decided to rearrange and construct before here became a popular spot. During the period of the Republic of China, the late Vice President of the Republic of China (Taiwan) Chen Cheng, and plenty of celebrities stayed here frequently at that time. From the architectural design to the interior design, it radiates special atmosphere from the inside out and the historical traces could be found in every corner amazingly. Around 90 years ago, the Japanese Emperor Showa’s younger brother, Takamatsunomiya Imperial Prince Nobuhito, and his newlywed wife spent their honeymoon at this “Yamaguchi Hotel (山口旅館)” where was located in Sichongxi area. The bathing house was constructed from Taiwan cypress and marble, the centurial pure spring, and the romantic tale of Japanese Imperial Family has been told from generation to generation. 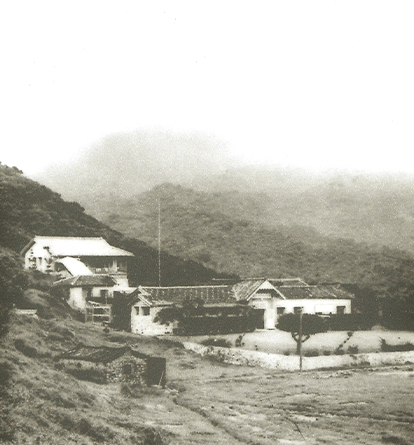 In 1946, here was renamed as “Qing Quan Japanese hot spring hotel (清泉日式溫泉館)”. 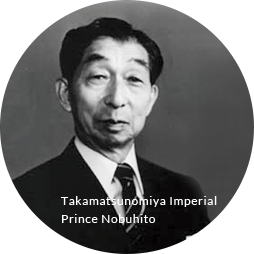 In the 5th year of the Showa period (1930) One of the Japanese Emperor Showa’s younger brothers. 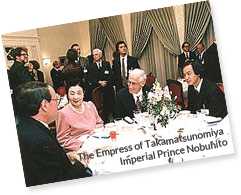 The honeymoon bathing suit that Takamatsunomiya Imperial Prince Nobuhito and the Empress stayed. No. 5, Wenhua Rd., Wenquan Vil., Checheng Township, Pingtung County 94445, Taiwan.